The condition of the item is show at the top of each listing page. I can not find the part I require in your eBay shop? 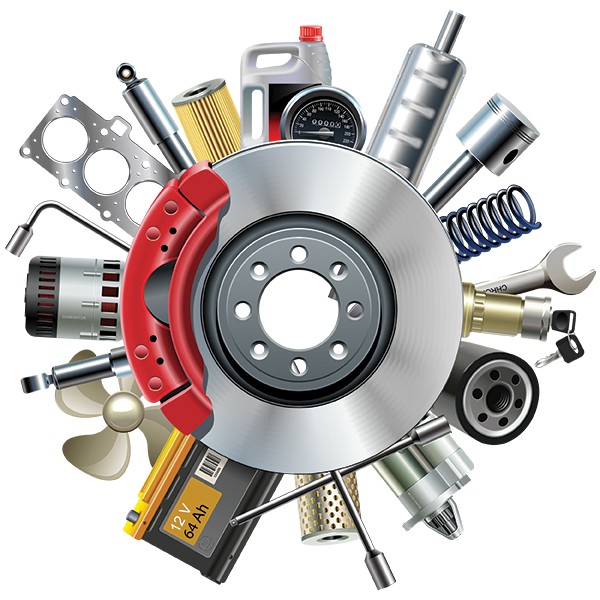 We have 1000’s of New and Used car parts in stock and many more waiting to be listed. Please email us at enquiry@omegaspareparts.com for the part you require and we will search it for you. Do you check your items condition and operation before listing? Yes – Our dispatch team check all our items for condition and operation where possible before listing. We also have a returns policy should any issues arise. Please see our returns policy found on all our listings. I would like more photos of the part I require. Will you email them? Yes – Please email us at enquiry@omegaspareparts.com your email address and we will email photos of the actual part we will send. Can I view a part before committing to purchase? Yes – Please call our customer care team: 0770 649 5877 or 0800 917 5877 to arrange an appointment. How can I check your part number is the same as my part number? If you contact your vehicle parts department and quote your registration and the part you require, they will supply your part number or call OSP customer care team and they will advise. I have purchased from you before, will I get a loyalty discount? Yes – We really appreciate your custom and we would like to keep you as a valued customer throughout the ownership of your vehicle. Please quote “Repeat Customer” with ALL your future PayPal payments to qualify for your customer discount. Does the price on the listing include VAT ? Yes – the total price you see on the listing is what you pay and is inclusive of VAT. We will provide invoices with VAT separately displayed. We are based near Londons Heathrow Airport. Yes – We use a premium international service with guaranteed delivery to 225 countries worldwide. Click on our Postage and payments section found on all our listings, you will then see the the countries we post to. All postage costs will displayed on each listing. Can I arrange my own courier to collect? Yes – You are welcome to arrange your own courier/collection. Please call our customer care team: 0770 649 5877 or 0800 917 5877 to arrange. How quick will you post my item? We WILL post your item on the same business working day if your payment is made before 1200hrs. All courier items will be collected within 24hours we will also email your tracking details. Or you are welcome to collect. What Postal / Shipping Service do you use? We only use recognised couriers that provide excellent service. All packages are tracked from our door to your door Worldwide and may need to be signed for on arrival.We will also email your tracking reference when marked as dispatched. How do I change your Shipping details to my Country? Click on our “Postage and payments” section then click on the drop down arrow next to United Kingdom. Click on your Country then click “Get Rates” you can now purchase your item. Are International orders subject to Import Duties and/or Tax Brokerage fees? Do I need to supply a TIN (Tax Identification Number)? If you live in one of the following countries and buy our product, you must include your TAX ID number when you purchase. We require this number to include with your shipping paper work. If we do not receive this number your Customs Agency will block your package from entering your country. My Package has not arrived…Where is my Package…What do I do ? My Package has not arrived. Shall I open a “Item Not Received Case” on eBay ? How do I pay for my purchase ? Via Paypal, please see other payment questions and answers. 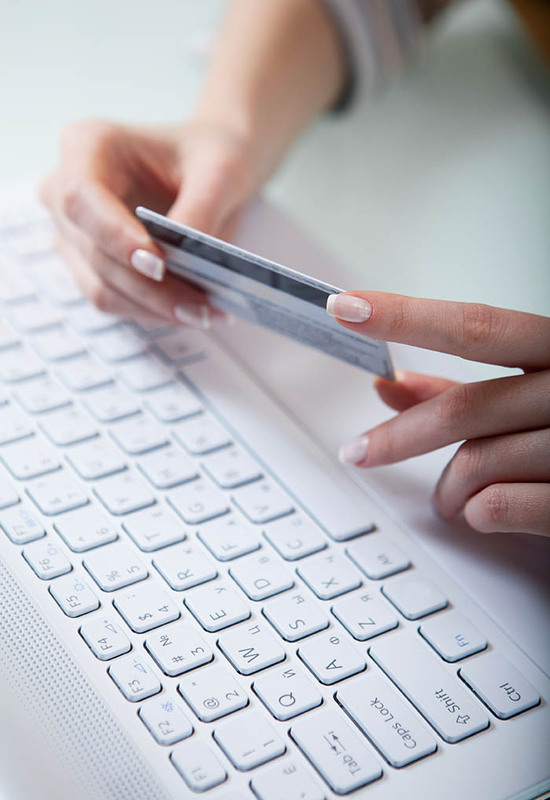 Can I pay with credit card or debit card? Yes – You can purchase using your credit card or debit card via PayPal. Just click on our Buy It Now + Commit to buy + Pay now, the next page shows “Review your purchase” click continue, the next page shows “Choose a way to pay” click on Don’t have a PayPal account? then follow the payment instructions. I DO NOT have a PayPal account, Can I use my friends PayPal account? Yes, Just send your friend our listing item number and ask them to type your address into their information box. We will then post your item to the address provided. Will I receive a VAT invoice with my package ? Yes – We are a VAT registered company based in the United Kingdom and will provide invoices with VAT separately displayed. We provide an excellent after sales service, our customer care team is always available to help should any issues arise. Please read the information below: Under the United Kingdom’s Distance Selling Regulations, UK Customers have the right to cancel the purchase contract at any time up to 30 days after the receipt of the goods. You must take reasonable care to ensure the part is not damaged whilst in your possession. We reserve the right to charge a restocking fee in the event of part returned damaged or with missing/incomplete parts. On receipt of the returned part and once we have identified it as the part we dispatched, a refund of the original purchase price will be made or an exchange if we have the same item in stock. 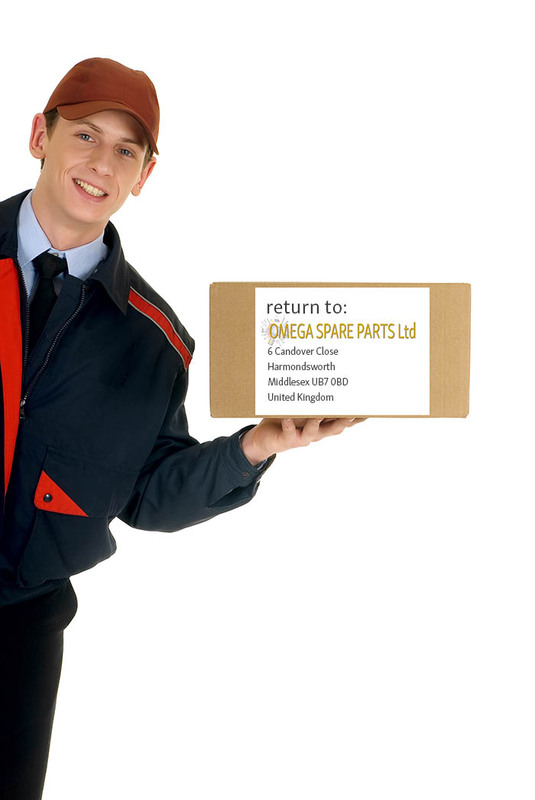 In the case of a faulty part we shall, after receiving notification and return, refund the original cost of the part and any reasonable return postage costs or we will exchange if we have the same item in stock. We cannot be responsible for parts, which are not received by us and would recommend that you use a recorded service to return valuable parts. Where can I see your returns policy ? We have an excellent returns policy which can be found on all our listings or see our Website.